Everybody fears the great white shark. However, nobody has it as bad as the seals do. We humans think we have it bad with the economy. 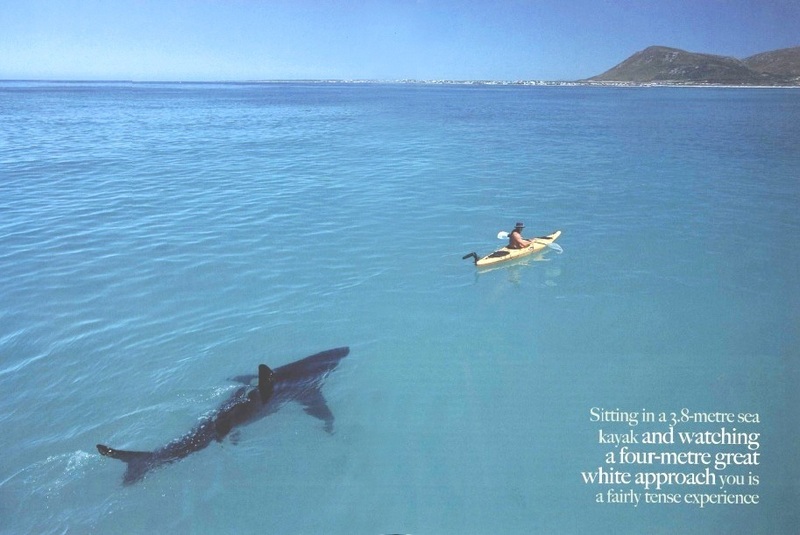 Imagine if eluding great white sharks was just another day in the life. This entry was posted on April 27, 2009 at 11:39 pm and is filed under Uncategorized with tags Great White Sharks, Killing Machine, Seals. You can follow any responses to this entry through the RSS 2.0 feed. You can leave a response, or trackback from your own site.